Lots of action this year at DMEDS! 3DEXPERIENCE: we will have the cloud-based 3DEXPERIENCE Platform in action. Come play with CATIA, SIMULIA and ENOVIA, managing and interacting our data stored in the cloud directly from the show's wifi from one of our computers or tablet. SIMULIA: Come break some boards, Chuck Norris style with Abaqus/Explicit, and discuss with our Topology Optimization and Additive Manufacturing experts how to put your design on a diet! 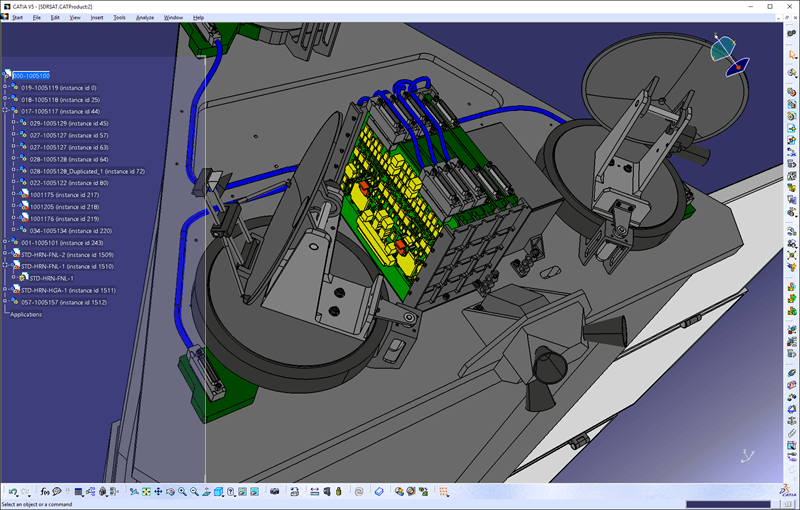 CATIA V5-6: Trusted by millions, used to design the largest and most complicated products in the world, CATIA V5-6 is still the heavyweight champion of fully integrated CAD/CAM/CAE. 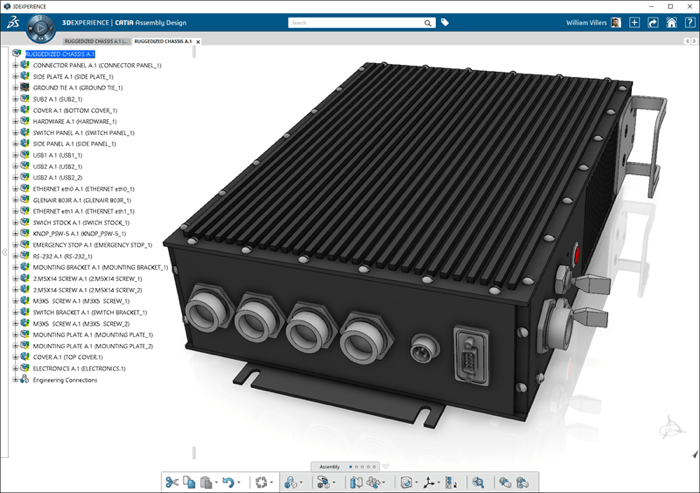 Best of all, CATIA V5-6 is binary compatible with the 3DEXPERIENCE platform, allowing for seamless collaboration between installations. 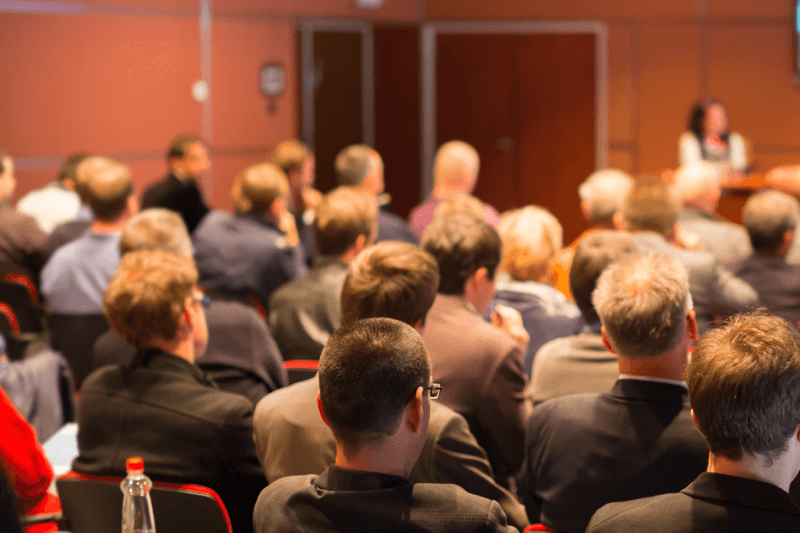 Seminars: Make sure to attend one of the two seminars we will be hosting : Wednesday, May 4th at 11AM "3DEXPERIENCE Plaform in the Electronics Industry" and Thursday, May 5th at 10 AM "Importance of upfront simulation in the design process". There will be raffled prizes to reward the attentive audience! 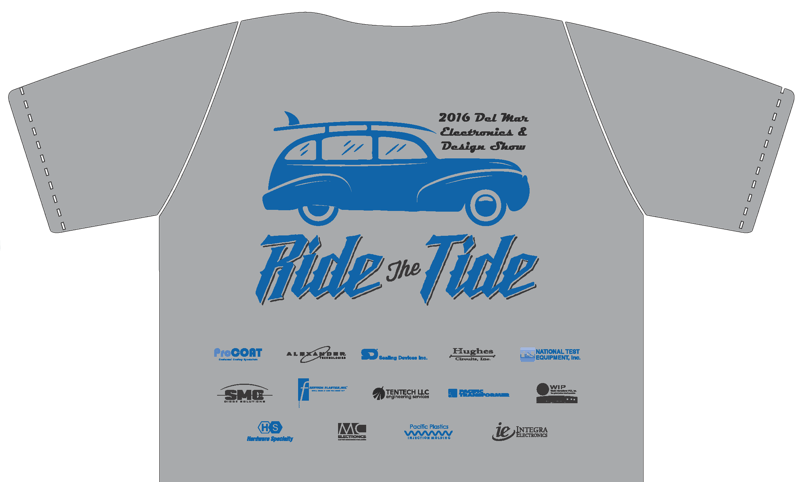 And last but not least, TEN TECH LLC is a sponsor of the show T-Shirt, "Ride the Tide" is the theme this year. Our booth (#208, in the Bing Crosby Hall) is on the mandatory path to the show T-shirt treasure map, so we will see you all!